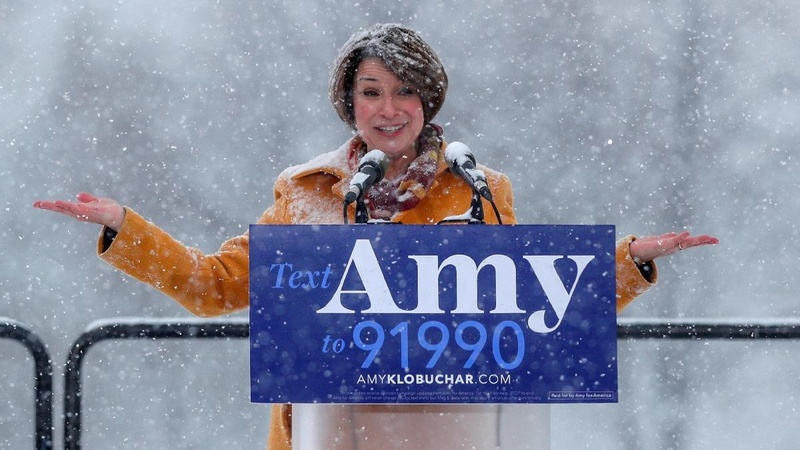 Amy Klobuchar is a Senator for Minnesota who just announced her intention to joining the Democrat’s Clown Car to become a presidential candidate. 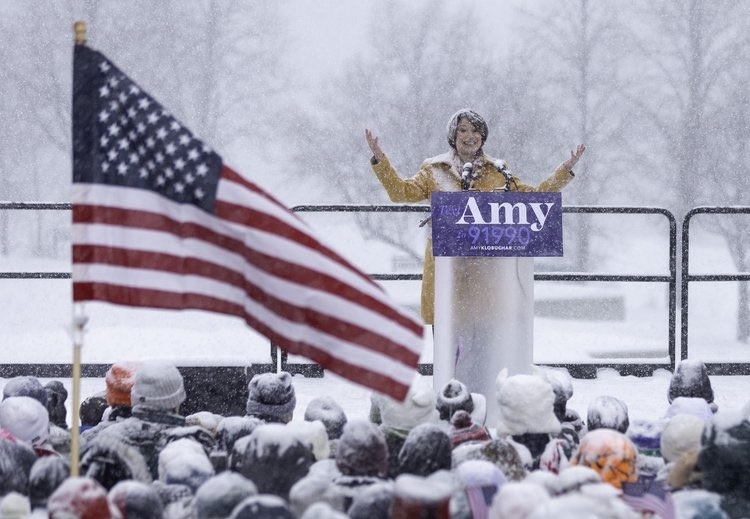 During her announcement speech, she declared that she would do her utmost to combat climate change (AKA Global warming) while snow was falling on her and everybody gathered for the occasion. How much of a thoughtless drone you have to be to talk about Global Warming in the middle of the Winter in Minnesota? Oh well, the more, the merrier…for us. That’s why they changed the name from “global warming” — which may or may not happen — to “climate change” — which has always happened and always will, at least until the sun shuts down. Previous PostPrevious Gun Control Advoctaes should get a chair. Next PostNext Dear Criminals, please move to Los Angeles. If you feel like donating to the site, you can do so via PayPal and thank you so much for helping keep this blog up. How to install a Lyman 48WH receiver sight. J- on Florida Senate Passes Armed Teacher Program, Hysterics explode. 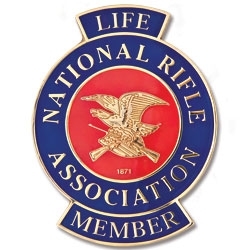 Oldawg on Florida Senate Passes Armed Teacher Program, Hysterics explode. Jeremiah Weed on Florida Senate Passes Armed Teacher Program, Hysterics explode. Divemedic on Florida Senate Passes Armed Teacher Program, Hysterics explode. Read all your blogs in one place. Never miss a post. IMHO the best Newsfeed reader out there, and no, I am not getting paid for saying that. What is a Gun Free Zone?